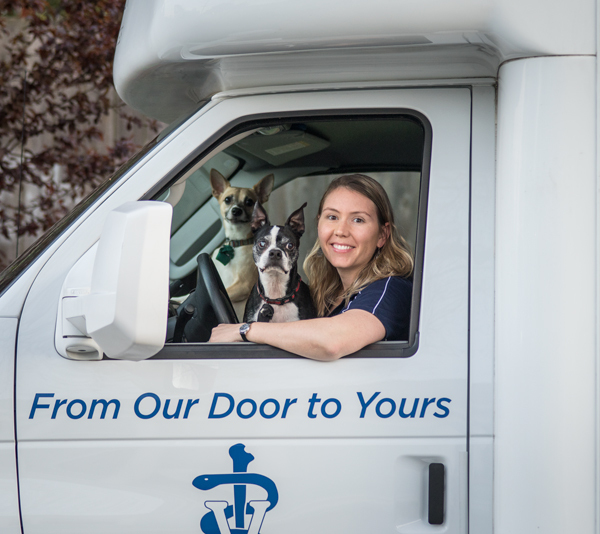 You can also explore our Frequently Asked Questions page to see if any of your pet care or Blue Door Veterinary Services policy questions are answered there. Appointments can also be requested here on our website. We will return your call or email as soon as possible.